Event will be timed. Age categories determined at race time based on entries. Will be medals and prizes. 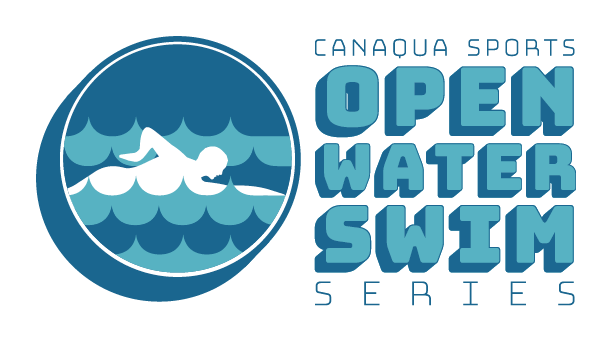 The race is part of the Canaqua Sports Open Water Swim Series. Swim to Fanny island across Lake Huron and back.